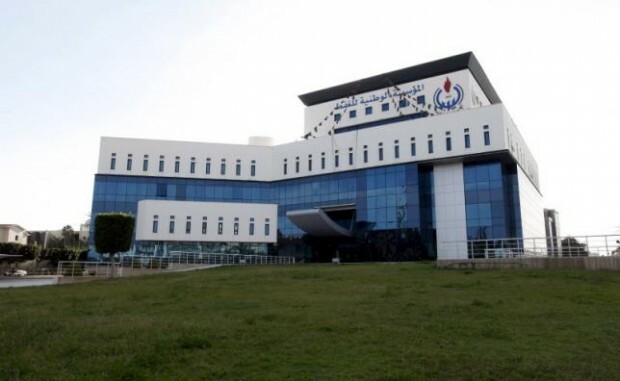 The Libyan National Oil Corporation (NOC) has urged all parties to avoid escalation at Sharara oilfield, the country’s largest, saying it would not restore normal operations until security had been restored. “Worker safety remains our primary concern,” the NOC’s Chairman Mustafa Sanallah said in a statement on Friday. Sanallah called on all parties to avoid conflict and the politicisation of key infrastructure. The self-styled army in eastern Libya said on Wednesday that it had seized Sharara oilfield from tribesmen and protesters who forced operations to halt when they took the site on December 08, 2018. However, Reuters reported an engineer at the field as saying that Khalifa Haftar’s forces were controlling only a pumping substation and that the main production area was still held by armed tribesmen. Libya’s oil production now stands at under 1 million bpd, which is below pre-2011 capacity of 1.6 million bpd.